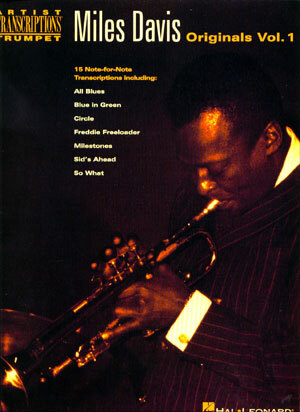 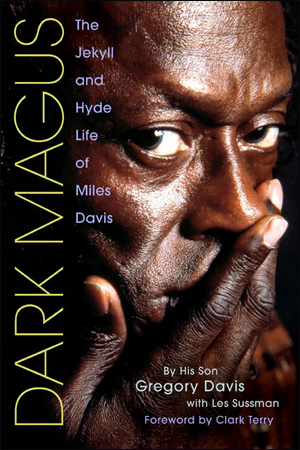 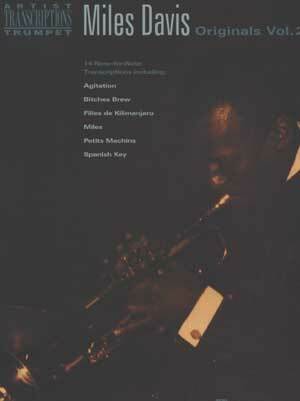 The complete inside story of the creation of the legendary jazz album Kind of Blue. 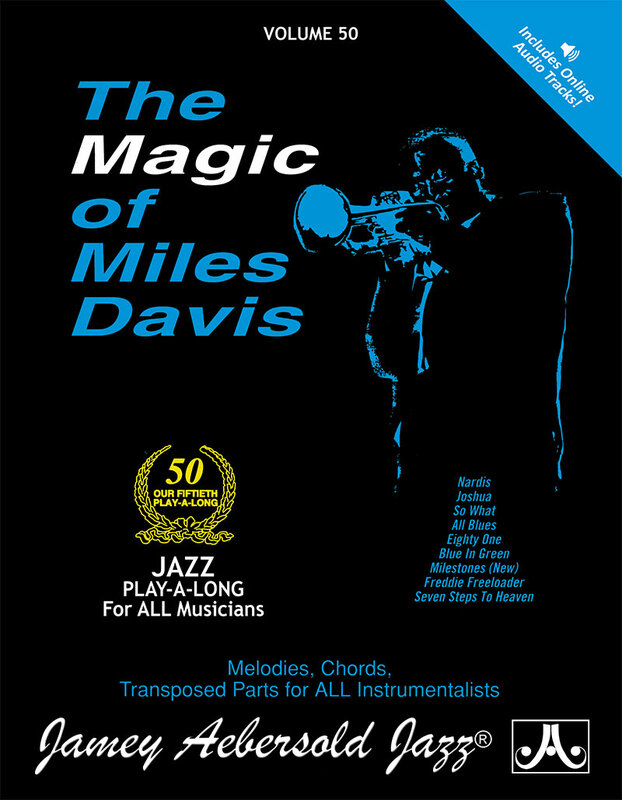 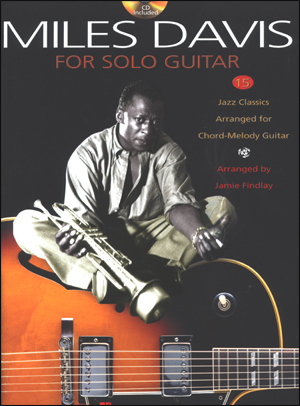 Critics call it the one jazz album every fan must own. 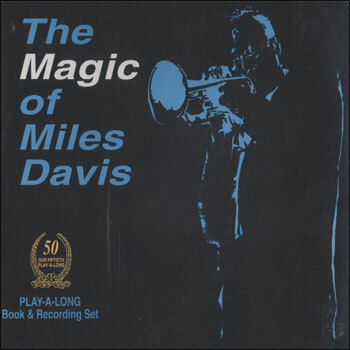 Decades since its recording in 1959, it has sold millions worldwide and sits near the top of any list of most important records of the century. 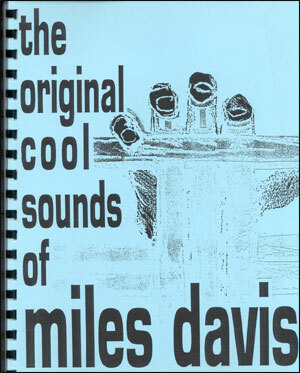 How did two impromptu sessions produce such a timeless acknowledged masterpiece? 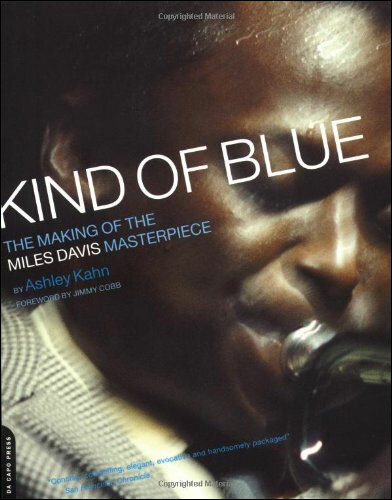 Now, for the first time, Ashley Kahn takes us into the studio to witness the creation of an album that still thrills jazz musicians, enthusiasts, and newcomers alike with its deceptively simple tunes. 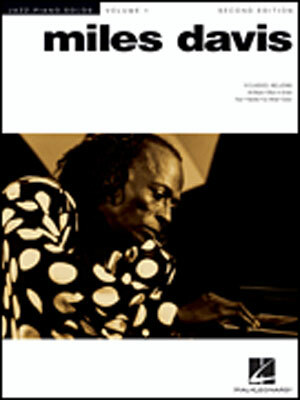 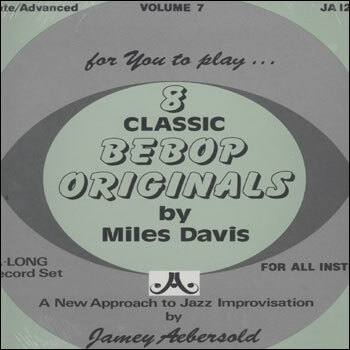 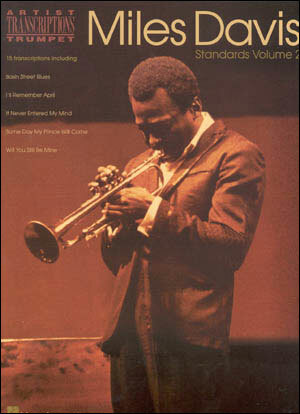 Using eyewitness accounts and newly discovered documents, Kahn traces Miles' move from bop to modal jazz, re-creates the sessions using master tapes (weighing in on fragmentary takes and the dispute about composers), and follows the rise of the album from its contemporary reception to its transformation into a cultural landmark through conversations with those who were there. 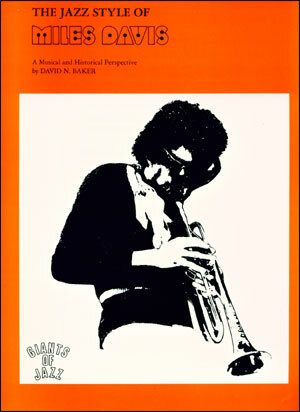 Extensively searched and copiously illustrated, this book recovers an invaluable piece of musical history and heightens fans' appreciation of the album they know and love. 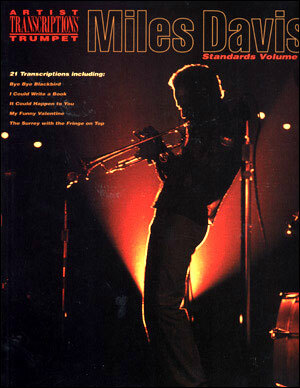 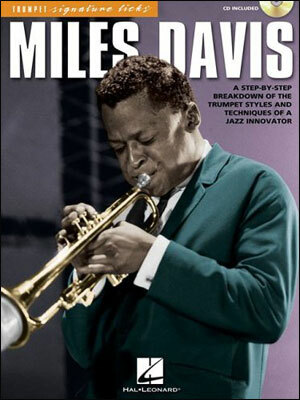 Over forty new interviews with musicians, producers, and critics, including Herbie Hancock, Elvin Jones, Quincy Troupe, George Avakian, Nat Hentoff - and the only people still living who witnessed the making of the album: Jimmy Cobb, engineer Bob Waller, and photographer Don Hunstein. 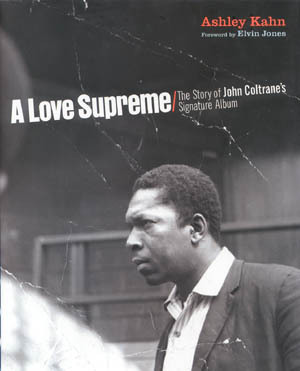 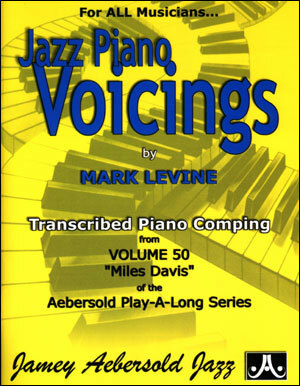 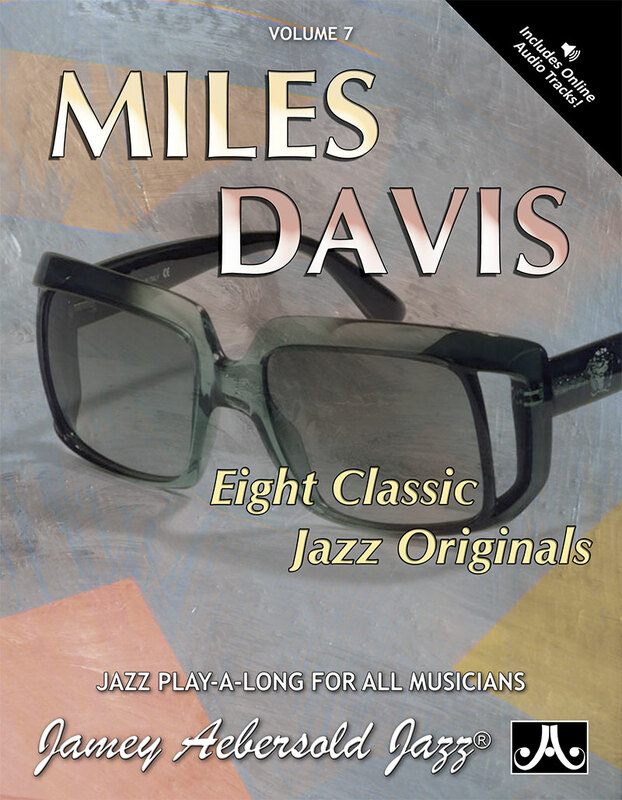 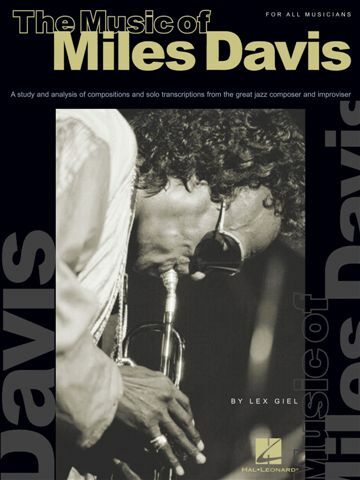 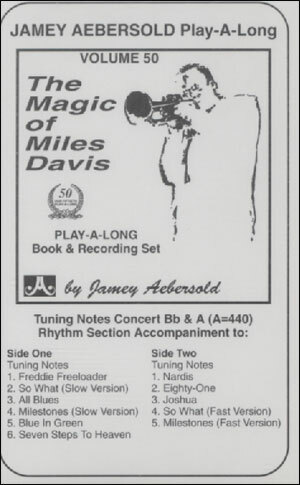 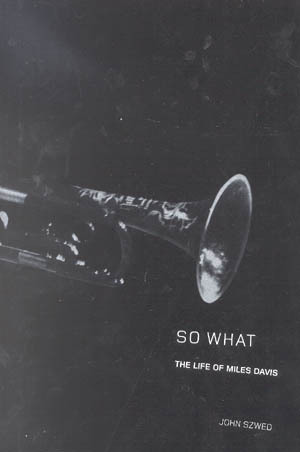 Included: Previously unpublished photos of the recording session, featuring a rare shot of Miles's charts; studio logs and internal memos from Columbia about the making and marketing of the album; the handwritten version of Bill Evans' famous liner notes, and more!